March 20, 2010 was the last day of the Iranian calendar year 1388. That year began well, with a surplus of some items such as potatoes which was distributed free by the government. But the distribution was limited to the election season and as the year grew to its end, the distribution ended too. Interestingly enough, at the end of the year the administration pushed a bill through the Majlis to provide the public with water, electricity, power, gasoline and natural gas at market prices without the traditional subsides. Meanwhile, the Iranian economy suffered from severe stagnation and unemployment in 1388 as the country's important and money-making firms were handed over to the Islamic Passdaran Revolutionary Guards Corps (IRGC). One of the most important developments of 1388 was the IRGC's greater takeover of the country's economy. Two huge firms, one in gasoline and natural gas industry, named Sadra, and the other a national telecommunications firm were handed over to consortiums controlled by the IRGC. On 25 April 2009, 51.18% of the naval-industrial giant Sadra was sold to a consortium controlled by IRGC's Khatam al-Anbia force. 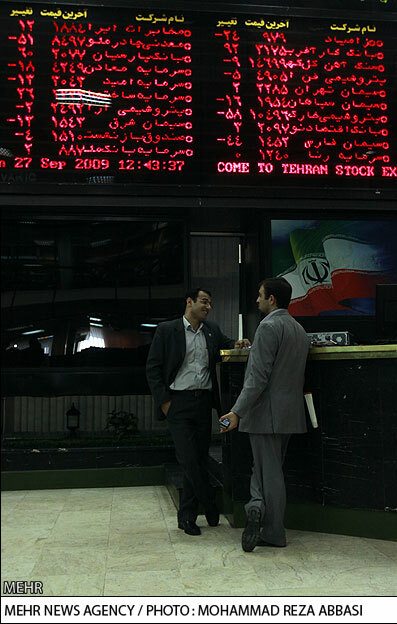 Exactly five months later, at the height of popular unrest, 50% of Iran Telecommunications Company was sold to the two firms owned by the IRGC in what amounted to the largest stock market transaction in Iran's history. 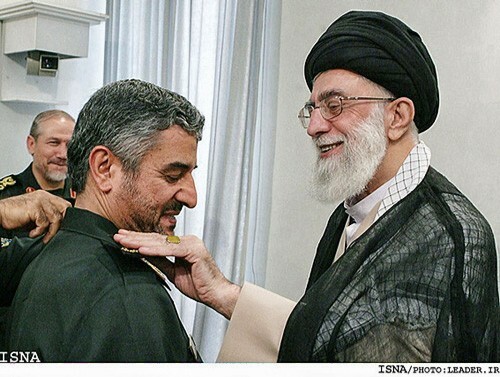 When Mahmoud Ahmadinejad announced that the Iranian economy had growth at the rate of 6.9% in 1387, he was not unaware that Iran's Central Bank had released a report announcing that the rate of economic growth was less than 3%! Widespread stagnation in bazaars across the nation, decreasing trade volumes, an increase in the number of returned checks, and a fall in the national economic output are among the signs pointing to an unprecedented stagnation of the country's economy. Some experienced bazaaris go as far as comparing the present economic conditions to those immediately following the Iran-Iraq War and Iran's acceptance of UN Resolution 598. Currently, estimates point to a potentially backbreaking inflation rate of 50% in 1389. The country's largest economic bill of the past 30 years, the subsidy reform plan, passed in the final days of the year, though the administration introduced the bill with massive enthusiasm and received it with disappointment from the Majlis. The year 1388 ended while the bill's implementation schedule has not yet been determined and people still do not know how much they will be paying for goods such as water, electricity and gasoline; although it is unlikely for the price increases to take place in the initial 3 months of the year.